Big band music, presented by the UI School of Music. 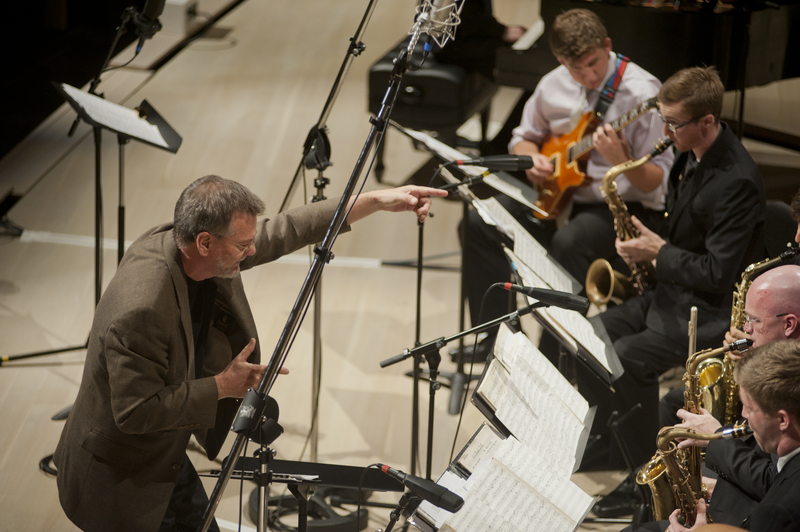 JCL Director John Rapson premieres his new nine-movement suite entitled "Unlikely Characters." Each movement is a portrait of a musician who has had some contact with jazz on the margins and generally not a household name. The accordion and the fiddle play prominent roles in each of their repertoires.